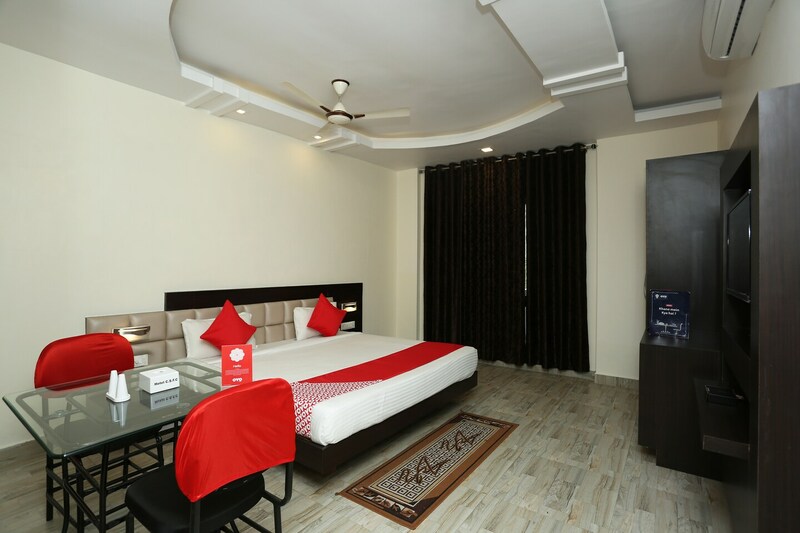 Located on Hamidia Road, Hotel CSFC is a great pick for travellers planning for an affordable stay in Bhopal. The rooms are comfortable and the furniture has a smooth wooden finish. The bold hues and minimalist decoration makes the rooms unforgettable. The front desk service is handles by experienced staff who answer every query and help in the smooth registration of the rooms. They also accept card payment. There is a constant power backup facility also available at the hotel to battle power cuts. Parking facilities are also provided by the hotel for travelers using their personal car for commuting.